Advertising efficiency about economy of the electric power a thing disputable because advertising campaigns only intimidate, instead of offer do not offer methods of economy of an electricity. I offer you some examples of how it is possible by means of printing, external and the advertising Internet unostentatiously, but intelligibly to show advantages of economy of the electric power. 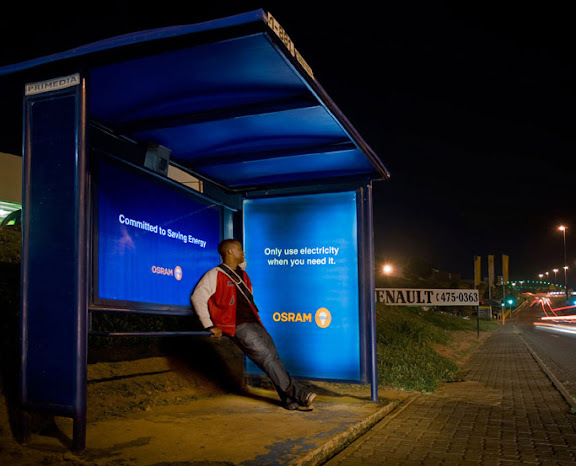 "Only use electricity when you need it" — is written at a bus stop of the city of Cape Town. 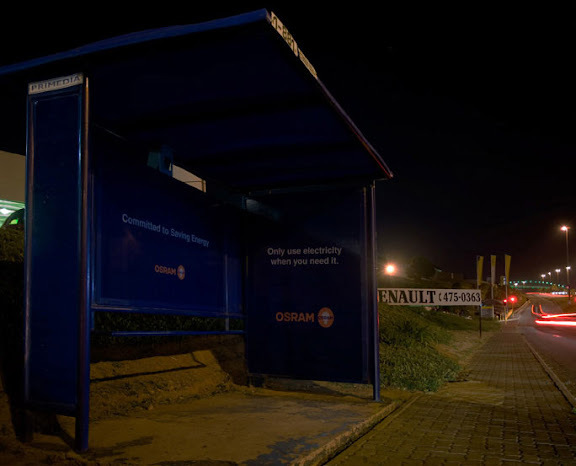 Visually showing correct use of energy, agency Saatchi & Saatchi has made so, that light at a stop joins only when inside there are people. New Zealand television channel TV3 has started a broadcast series about a problem of economy of an electricity. 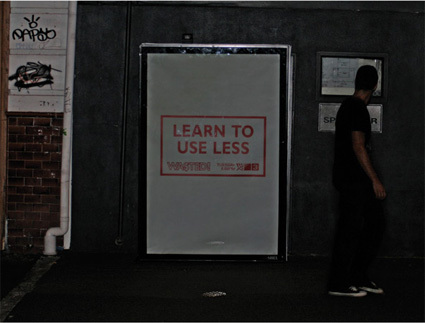 Illumination for the outdoor advertising of television channel developed by agency Colenso BBDO, joined only when when about a design there was a person. 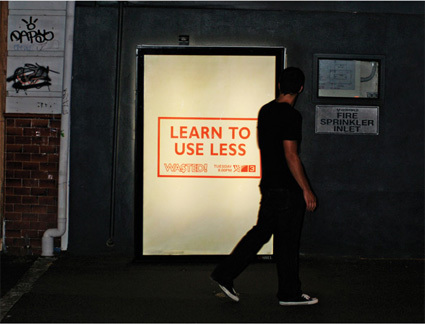 An inscription on a print: "LEARN TO USE LESS". 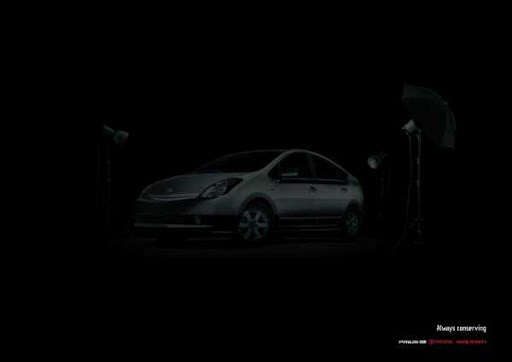 On idea of agency Saatchi & Saatchi (New Zealand) and with a view of economy of energy advertising of one of the most economic and "green" cars Toyota Prius removed without light. McCann Erickson Malaysia has shown to a consequence of uneconomical use of the electric power, having placed menacing prints about house accessories (in particular about sockets and switches). Thus the social project for Global Environmental Centre urges not to include once again an electricity and not to forget to switch off.